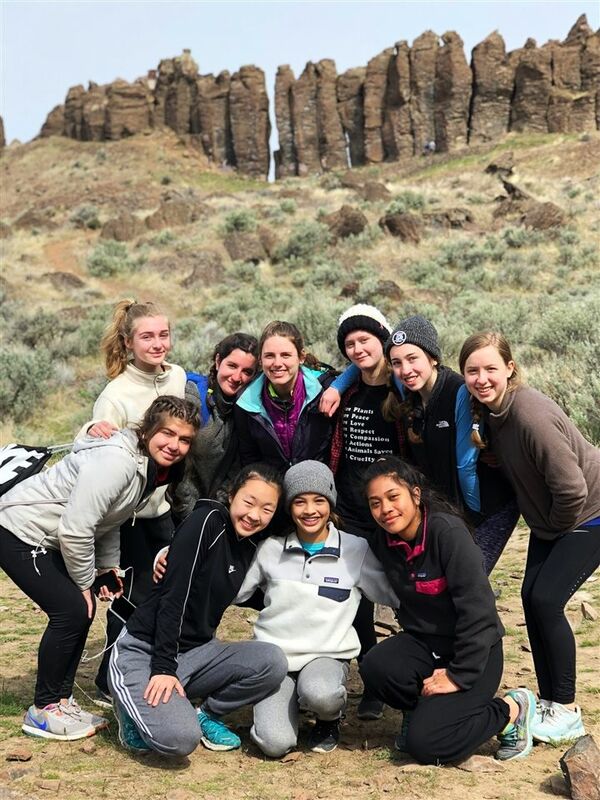 At the heart of the Upper School's program is the belief that risk-taking, development of passions and shared experience are essential for growth. 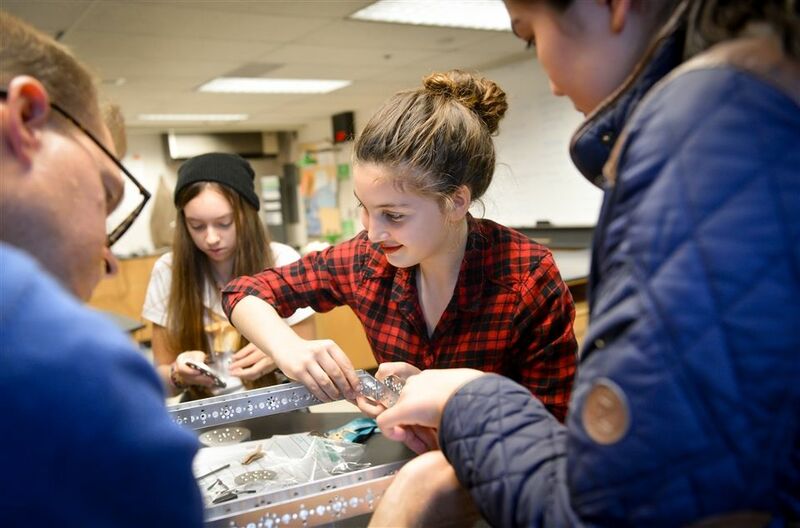 With these ideas at the center of every offering, students participate in a variety of meaningful activities, clubs and co-curricular experiences. Students gain independence, become meaningfully engaged and have a tremendous amount of fun. 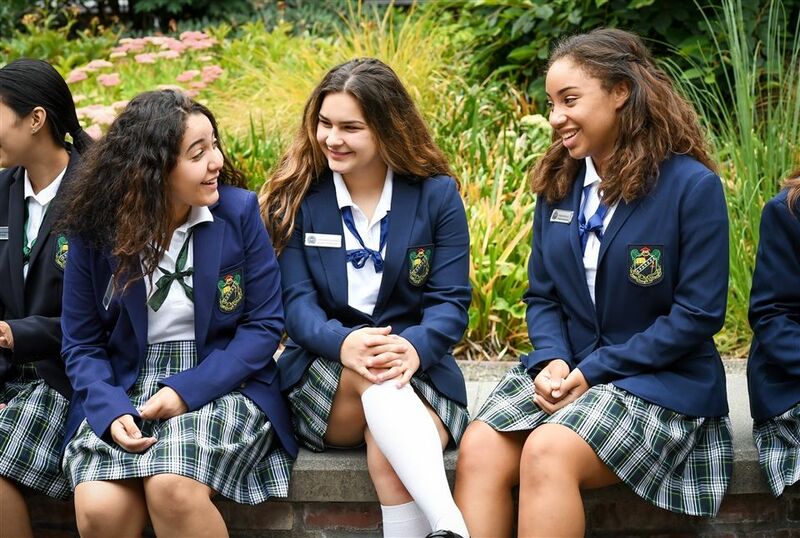 Beyond these learning experiences, students engage in a variety of single-gender and co-ed social events and celebrate Annie Wright's numerous traditions, some more than 100 years old, throughout the year. Learn more about Annie Wright's Support Services.